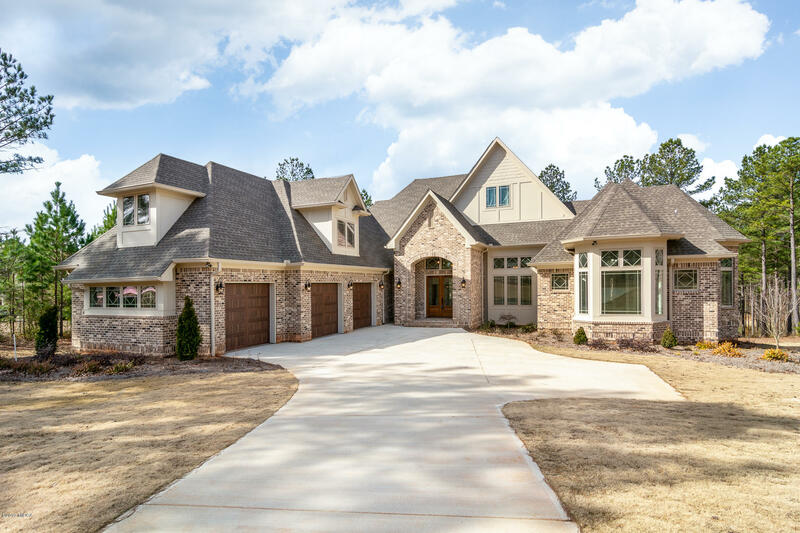 In River Forest Subdivision or wherever you are, you'll have access to all of the MLS information on the homes for sale around you, with just one touch of a button on your cell phone or tablet! 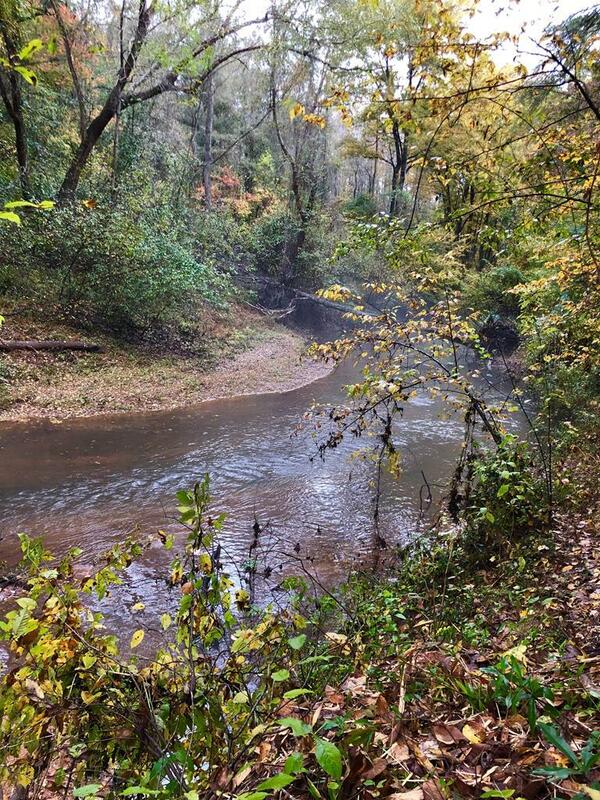 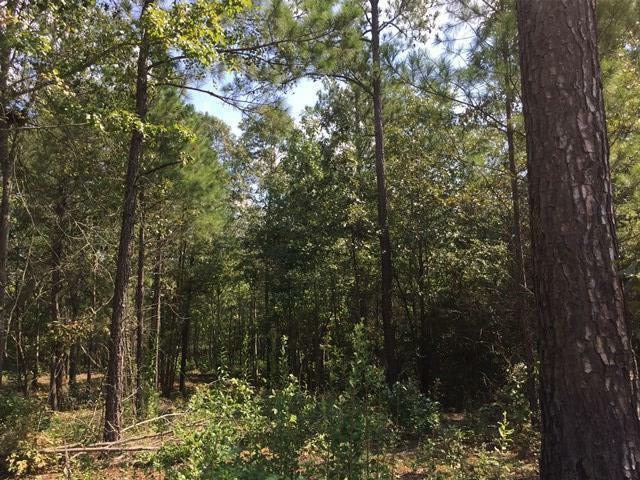 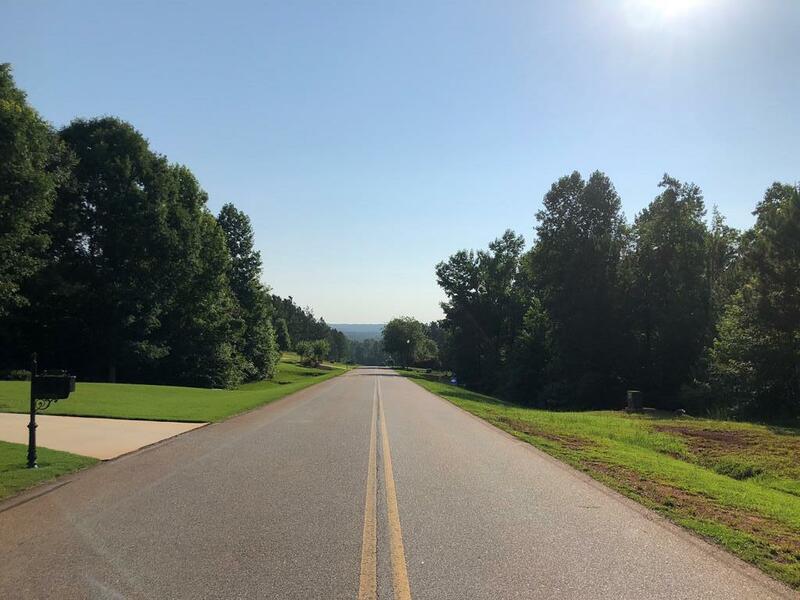 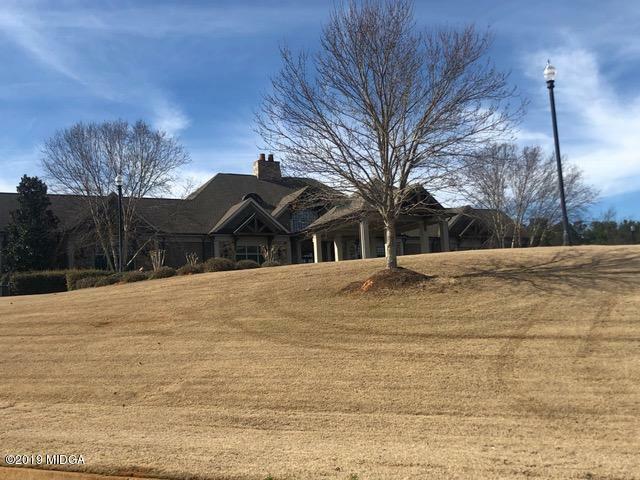 River Forest of Forsyth, GA is located north of Forsyth, take the I-75 North to the Johnstonville Road (exit 193) turn right and travel about 1 mile, you will see the entrance to River Forest on the left. 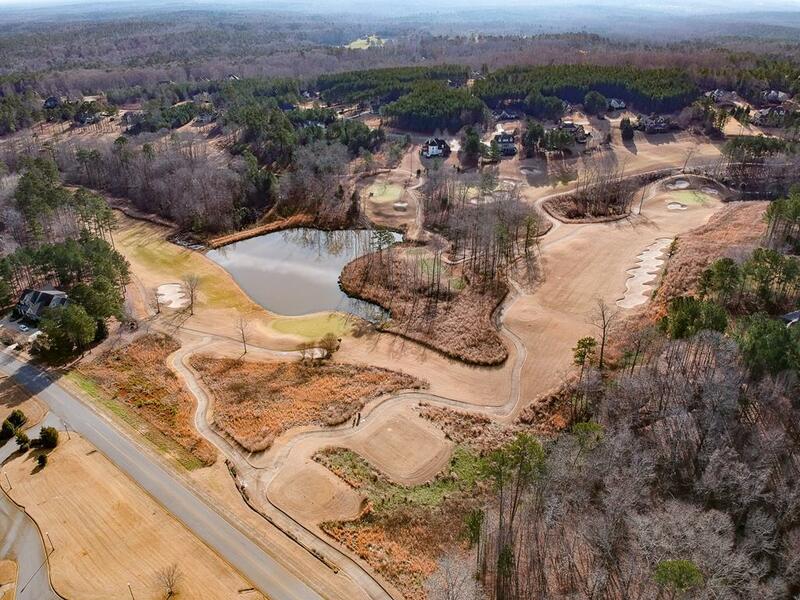 River Forest features luxury homes set against the rolling hills of a Canongate golf course and equestrian facilities. 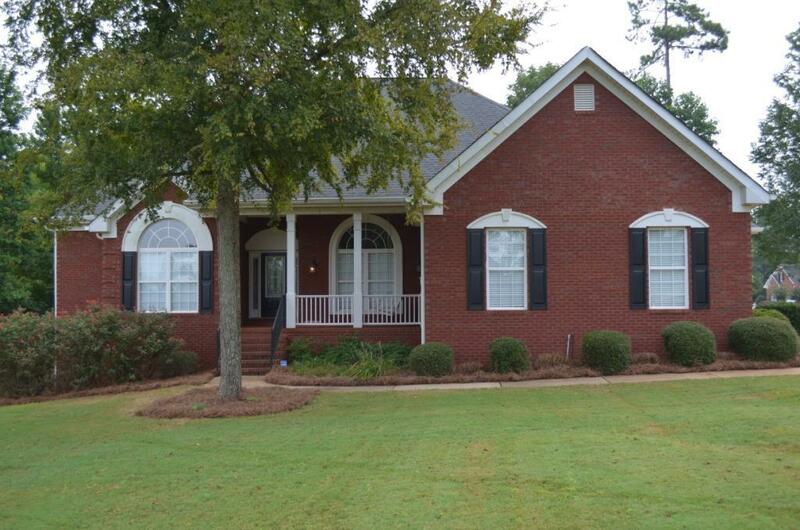 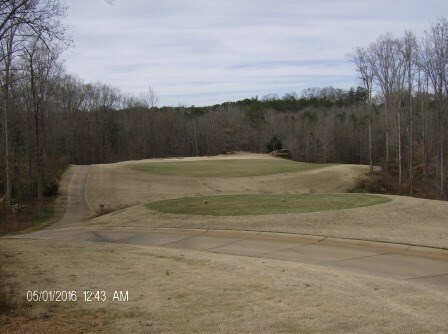 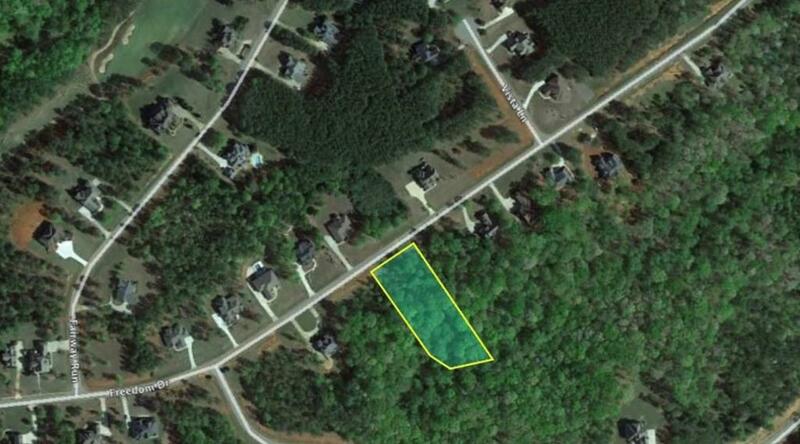 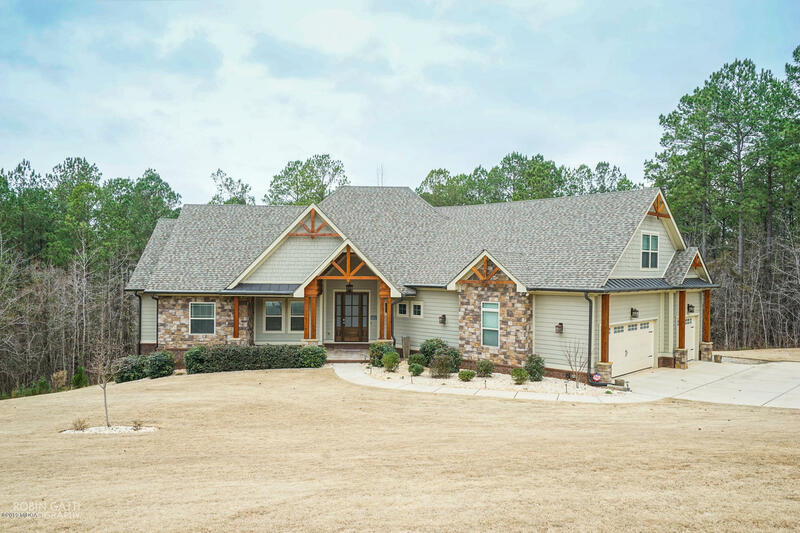 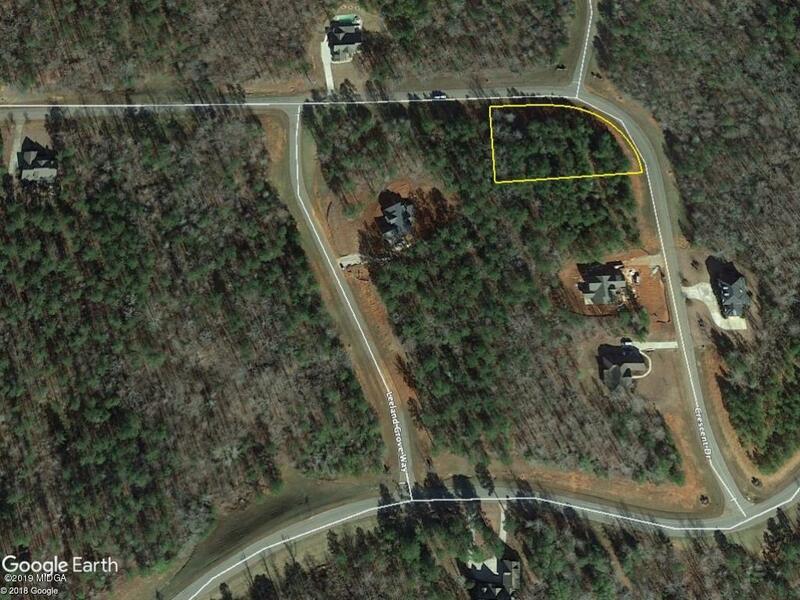 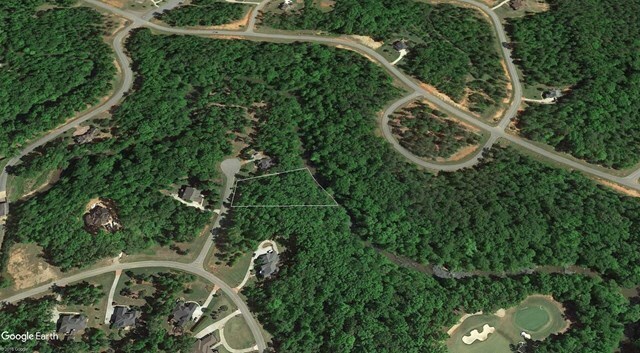 View all Homes For Sale in River Forest Subdivision Forsyth, GA.